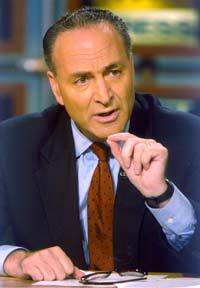 And in a list of policies that Schumer says should be included, the top item is “permanent tax incentives for domestic production of clean electricity and storage, energy efficient homes and commercial buildings, electric vehicles, and modernizing the electric grid.” In concrete terms, this could mean an extension of the Investment Tax Credit (ITC) for solar and energy storage, the Production Tax Credit (PTC) for wind and the federal electric vehicle (EV) tax credit. Read more here. Yesterday a coalition of more than 150 companies and energy groups issued a letter to Congressional leadership asking for a stand-alone storage Investment Tax Credit (ITC). 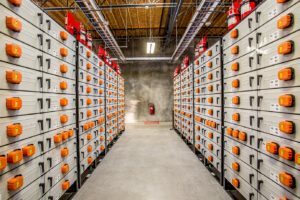 The Energy Storage Tax Incentive and Deployment Act would ensure a level playing field for energy storage to compete with all other energy resources currently eligible for the ITC. This entry was posted in Incentives, NewsBlog and tagged American Wind Energy Association, Energy Storage Tax Incentive and Deployment Act, EV tax credits, grid modernization, Investment Tax Credit (ITC), permanent tax incentives for clean energy and storage, Production Tax Credit (PTC) for wind energy, U.S. infrastructure on December 11, 2018 by Helen Deffenbacher.